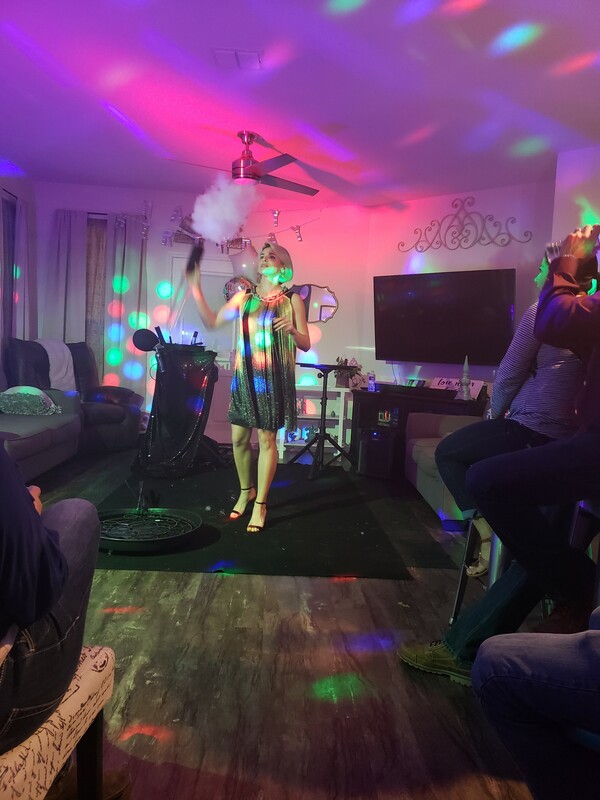 Rose V.’s review of Bubble show - Magical Fun!! Wonderful performance! Very professional and fun! Everyone truly enjoyed the show!! My Sister was really surprised! 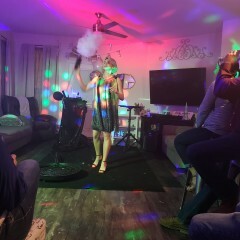 I would recommend for your next event! Thanks for a great show! Thank you, Rose, for inviting me to your party! It was an honor to perform for you all!